At least 21 people have been killed and 141 injured as three explosions struck India’s financial center Mumbai. ­The bombs went off within minutes of each other in the crowded neighborhood of Dadar in the center of the city, at the famed jewelry market Zaveri Bazaar, and in the business district of Opera House. All three locations are usually densely crowded, especially during the rush-hour. According to the police the blasts were caused by improvised explosive devices. 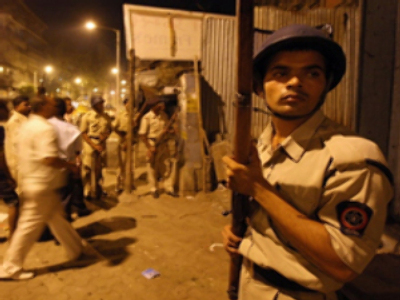 The Ministry of Home Affairs has called the blasts a terror attack. The national investigative service has flown from the capital New Delhi to Mumbai. 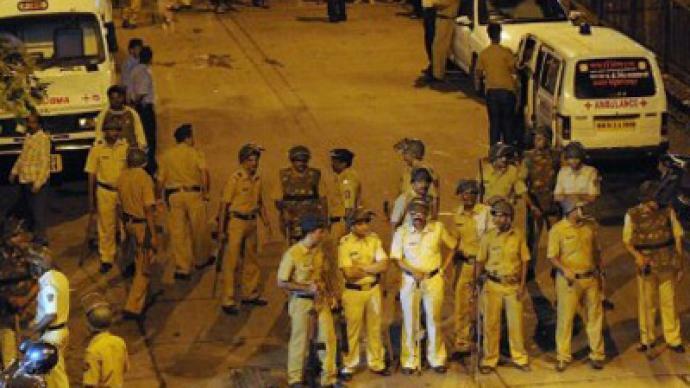 An Islamist group called the Indian Mujahadeen has reportedly claimed responsibility for the three explosions in Mumbai. Ashish Khetan, investigations editor with the Tehelka weekly magazine in Mumbai, says that this means it is most likely that the blasts were planned and organized abroad. ­The coordinated blasts are the most serious attacks since 2008, when a group of armed Pakistanis attacked the city's main train station, two luxury hotels and a Jewish cultural center, killing 164 people.